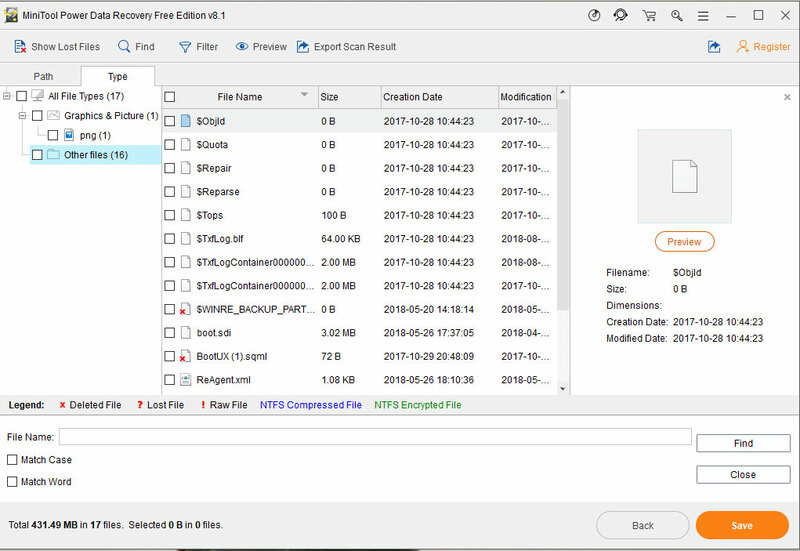 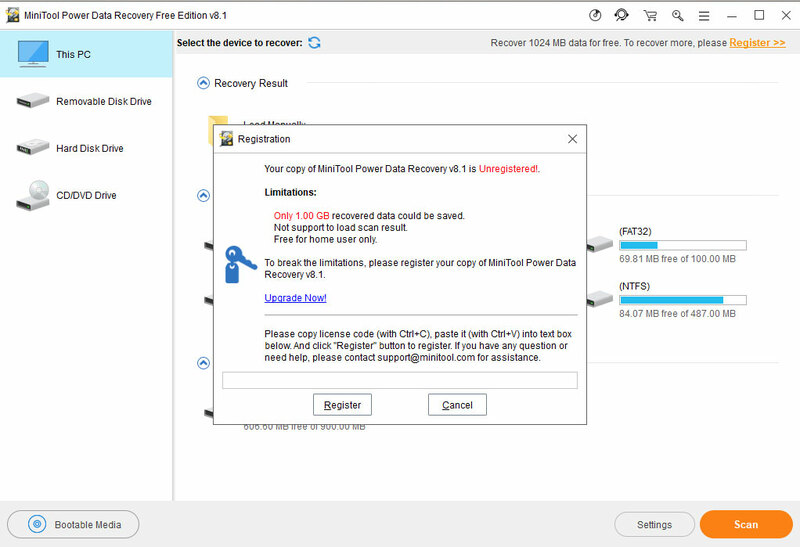 MiniTool Power Data Recovery is an freeware that allows users to quickly find a accidentally deleted file after the creation of a new partition, a system crash or virus attack. 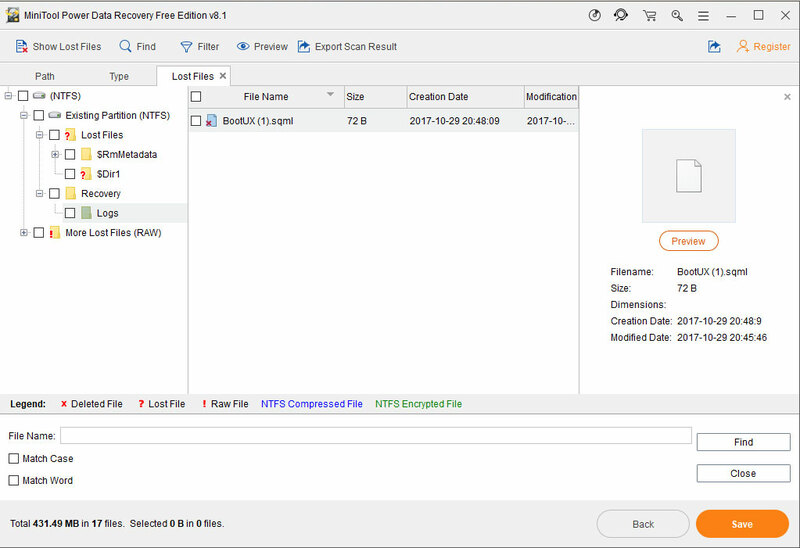 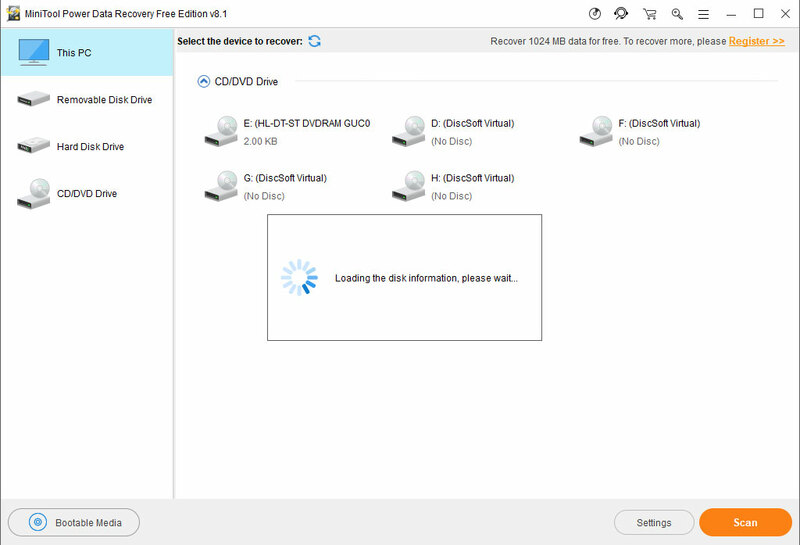 The tool’s wrapped up in an intuitive and attractive interface that invites you to run a quick scan on the entire PC, lost or damaged partitions, digital media, CDs or DVDs to identify recoverable files. 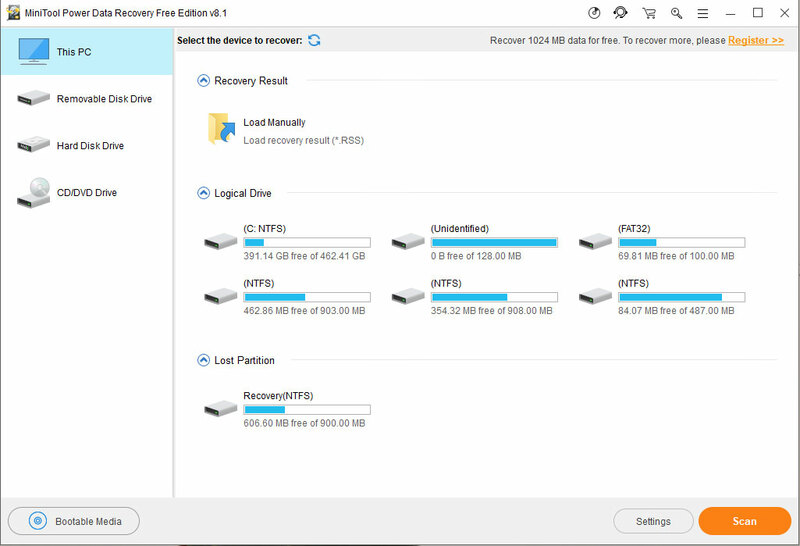 As a data recovery software suite, MiniTool Power Data Recovery includes five data recovery modules – Undelete Recovery, Damaged Partition Recovery, Lost Partition Recovery, Digital Media Recovery and CD/DVD Recovery. 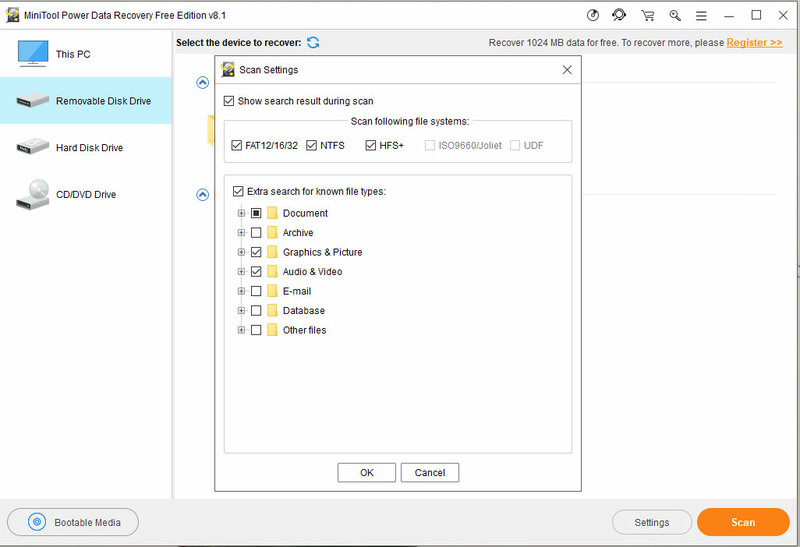 When running full scans on partitions, media devices or CDs/DVDs, the utility lets you define the file types to take into account beforehand, so you can include or exclude documents, archives, graphics and pictures, audio and video, emails, databases, and other files types. 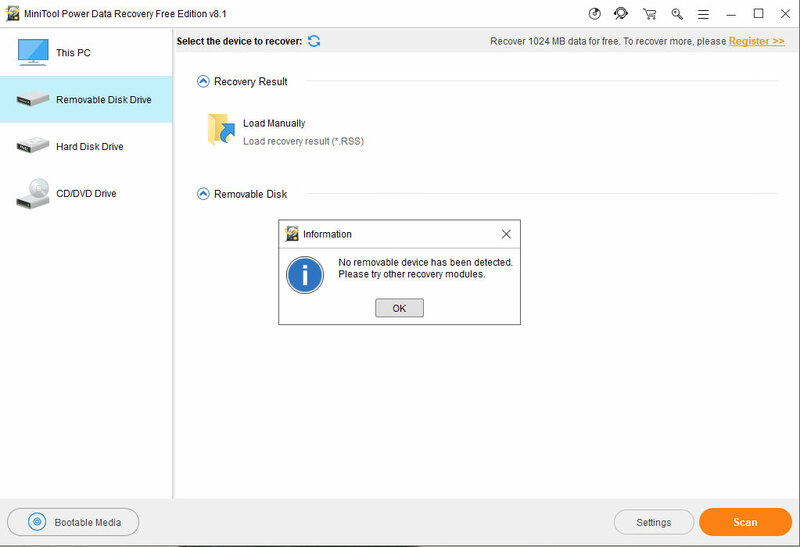 MiniTool Power Data Recovery allows not only to recover accidentally deleted files or after formatting, but it also makes possible the restoration of an inaccessible volume (logical drive) and data if the FAT is corrupted. 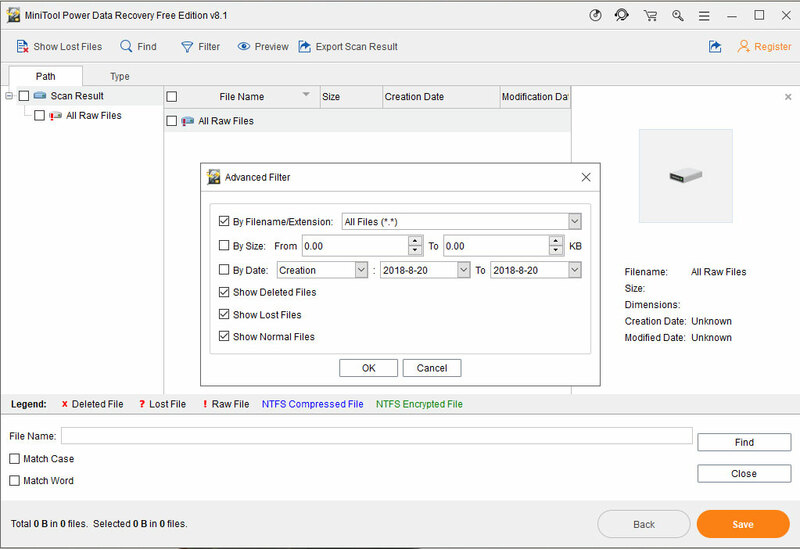 – Add Show Lost Files feature. 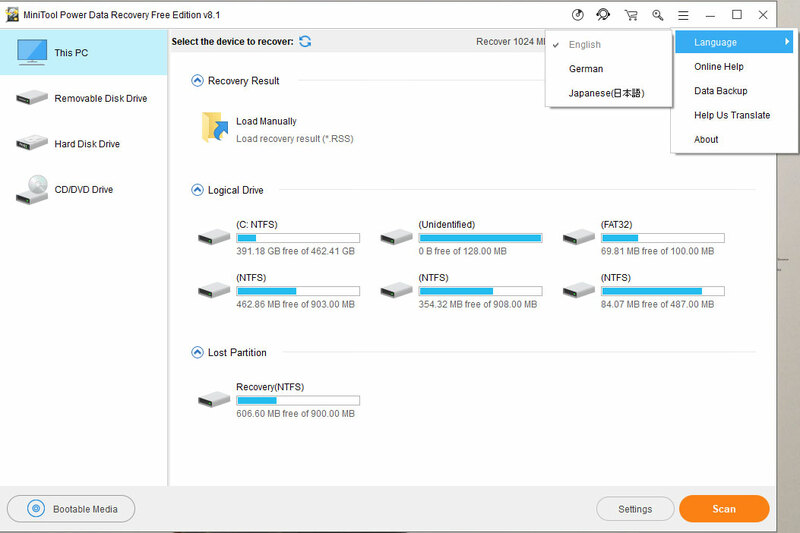 – Support Japanese and German languages. 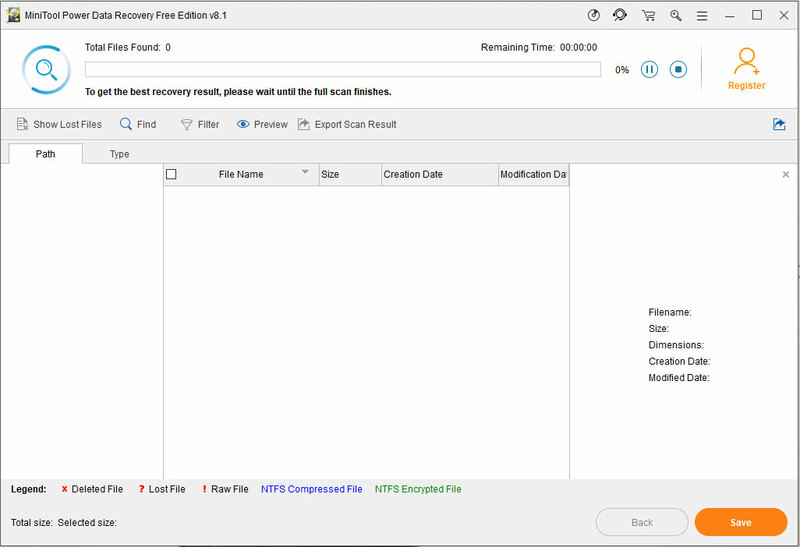 – Improve data recovery engine to fasten the data recovery process.